that are major portals to vast amounts and varieties of information, including (in one case) syllabi that can be used by a wide variety of learners, from K-12 teachers and students through professional researchers and scholars. The second site is that of the Latin American News and Information Center, or LANIC of the University of Texas, Austin, a university at the forefront of the field of Latin American Studies. The utility of this site lies in the fact that its vast storehouses of information may be searched either by topic or by country and in three languages: Spanish, Portuguese or English. In either mode, searchers will discover dozens upon dozens of links to newspapers, schools, government agencies, cultural and artistic resources, historical, political, economic, commercial and social data may also be found. By selecting the user-interface language, the same screen can be seen in any of the three main languages of our hemisphere. 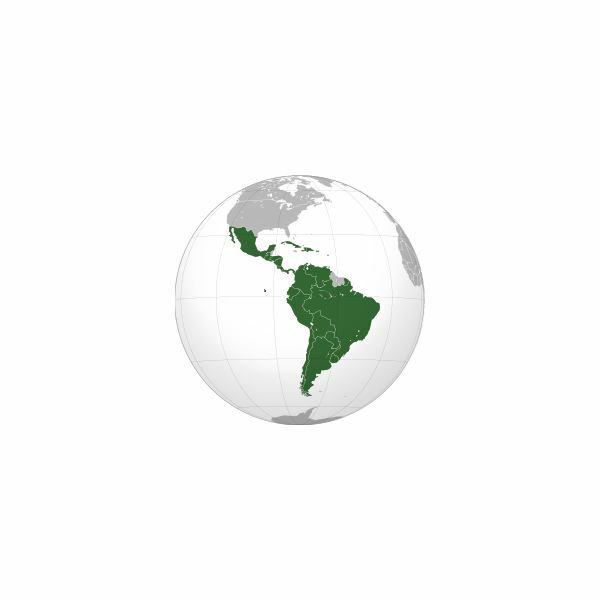 The third site is simply called Latin American Studies and is organized either by country (a click on a country flag will take you there), or topical, through hypertext links, listing the topics, running in lists down the middle of the screen. By clicking on the main headings for each topic, you can find a syllabus that presents what is to be learned from each section, making this a ready-made course for teachers. There is something here even for K-12 teachers, such as a section on pirates in the Caribbean. The site includes dates for people, events, cultural phenomena and political movements, wars, US-Latin American relations and much more. This is a valuable site for anyone searching for a focused subject, such as the Day of the Dead, Pancho Villa or Ernesto Che Guevara. Last but not least by any means is the Political Database of the Americas, created by Georgetown University. It is searchable in Spanish, Portuguese, English and French, and, as its name declares, is of most value to political scientists, sociologists and economists.